Sioux Falls Flotation Therapy: We Can Help You Get Through The Holidays! With temperatures dipping well below freezing, there is little doubt that winter is on its way to the Sioux Falls area, and with it, the hustle and bustle of the holiday season. Although the holidays are a special time of year that allows us to spend much-needed time with family and friends, for some people, the holidays can also be a very difficult time. Flotation therapy is an amazing spa therapy treatment that provides many benefits to those who partake in it, and it can be especially useful as you make your way through this busy season. At Radiance Day Spa, we offer flotation therapy services that allow you to relax, heal, and renew, both physically and mentally. To learn more about what to expect during a flotation therapy session or to book your appointment, contact us at 605-385-0065 today! Flotation therapy is a spa service that you can benefit from year round, but there are certain benefits that lend themselves especially well to the winter months and the holiday season. Read on to discover a few ways that this innovative treatment can help you get through the season in good health. As much as we try to have a sense of peace and calm about us during this time of year, the holidays can be stressful. If you’re like most people, you’re trying to find time to attend holiday parties, decorate the house, and shop for gifts, and oftentimes, it can seem like there aren’t enough hours in the day. Flotation therapy offers a wonderful natural way to reduce your stress levels, as you float nearly weightless, in total silence and minimal lighting. The changing weather and increased stress levels also bring frequent and unfortunate illnesses. Flotation therapy is one of the best ways to achieve natural detoxification for your body, but it also has the potential to boost your immune system, protecting you from unwanted sickness. Infused with magnesium sulfate, the water in our float pools is designed to provide your body with key nutrients that are essential to improve immune function and detoxify your body. The holiday season can be a challenging time for those who suffer from medical conditions such as chronic pain, arthritis, or other conditions that don’t take kindly to colder temperatures. Additionally, conditions like anxiety and depression can spike this time of year, exacerbating physical pain even more. A visit to a float pool can reduce joint inflammation, and take pressure off your spine, and provide a much-needed refuge from endless pain. Are you looking for a natural way to reduce your stress levels, detoxify, and manage your pain levels this holiday season? 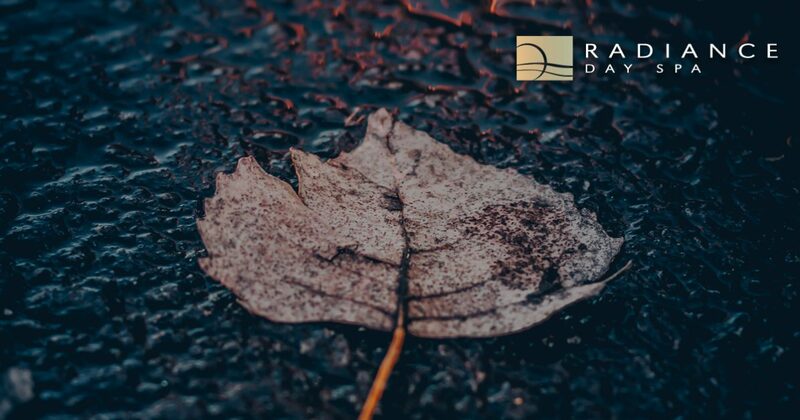 The flotation therapy services offered by Radiance Day Spa are just the thing to help you reach your health and wellness goals this time of year. To learn more about flotation therapy, or to purchase a spa gift card for friends and family to enjoy this incredible experience, contact a member of our friendly staff at 605-385-0065 today!